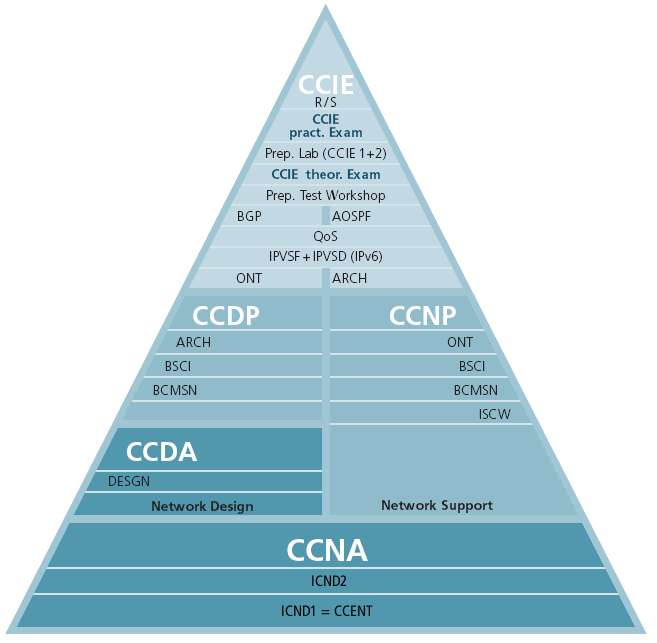 Is CCNA certification really worth it? I did my Cisco Certified Network Associate (CCNA) exam and got certified in August 2008. 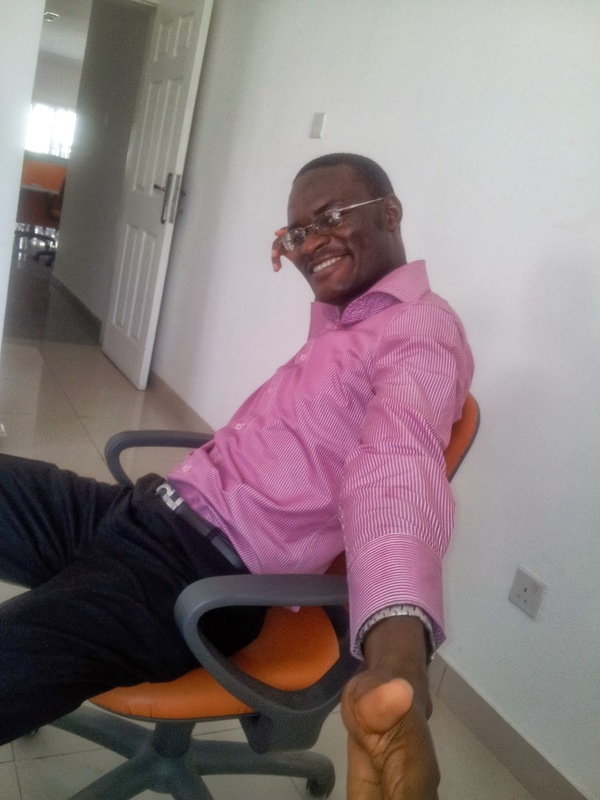 I was then in my penultimate undergraduate year. I am now in my final year, and in Nigeria we've got to go for a compulsory National Service (NYSC) year immediately after graduation. Hopefully I will end my NYSC on or before February, 2011 and I will be left with March to August to use my CCNA to actively get a job. I plan on taking the CCNA wireless concentration exam to revalidate my CCNA for another three years. Then I must do the four CCNP exams within two years of doing the first one. The CCNP will also expire after three years. If I go ahead to take CCIE, It will expire after 2 years. So, when will I really have a break? The most annoying part is that if I let the certificate expire I can no longer claim to be certified and my investment of time and resource in getting the certification becomes null. Really, I think Cisco should make the CCIE be in versions like the OCP 10g, MCSE 2003, etc so people will only have to do upgrade exams and not forfeit their certificates after getting CCNA, CCNP and CCIE. The CCIE should not be made to expire or invalid. Sleep, Eat: What about GOD?